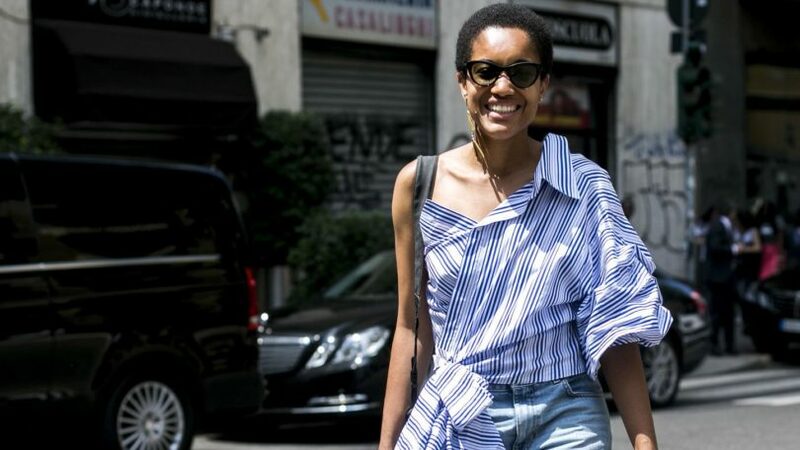 Our editor gives you the lowdown. I would be telling a lie if I said that I bought one product and found my true love. 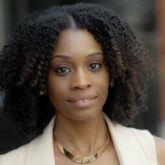 In fact, I have a bunch of products that define my 3c/type 4a hair texture and leave it with long-lasting curls. Last year, I was introduced to TRESemmé TRES Two Mega Firm Control Gel. Since I’m notorious for wearing twist outs, this gel gave me the texture and hold I needed. What I love most (besides the smell) is that it doesn’t weigh your hair down, and holds up during a hot summer day. Now, when I say I’ve tried a bunch of different products, I mean everything. I even went ahead and tried a mousse. Mousse? Yeah, a mousse. 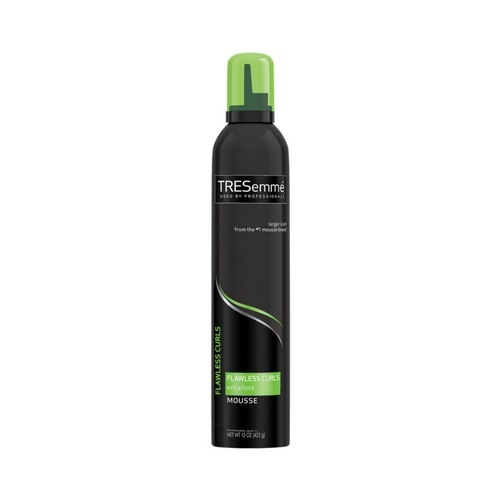 TRESemmé Flawless Curls Extra Hold Mousse is formulated to give curly hair defined curls plus hydration. Since I like being a guinea pig and all, I gave it a shot. I tried this product to create the one hairstyle I stay away from and that’s a wash and go. I tend to shy away from wash and go’s, because I don’t have the patience to stand in the mirror defining each section of hair with a gel. However, with this mousse, the experience was quick and results were pretty. I applied the mousse to big sections of hair (again, no patience), raked it through with my fingers and pop! Curls galore. 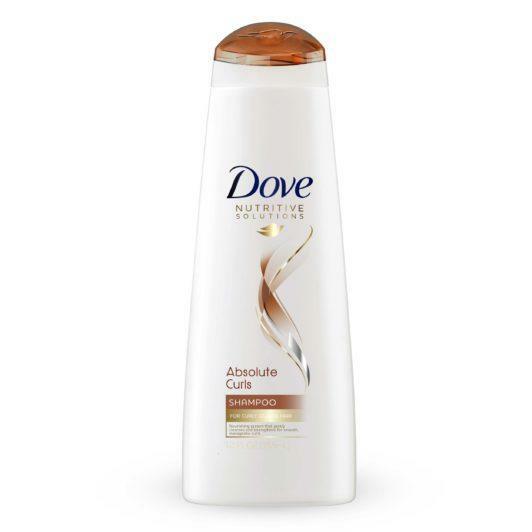 If you’re like me and want quick curls, opt for this mousse. Last, but not least, is not a styler, but after using it my hair was left clean, and my curls hydrated with definition. 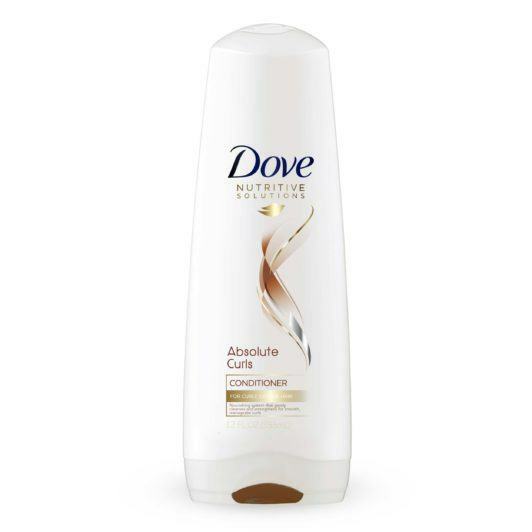 Dove Absolute Curls Ultra Nourishing Shampoo and Dove Absolute Curls Ultra Nourishing Conditioner is the cocktail my thirsty hair loves to drink. The system is formulated to gently cleanse and give my type 4a hair definition. If my hair is extra dry, I leave the conditioner on for a few minutes before rinsing it out. The system is so good that I can just jump right into my styling routine and I’m good-to-go. 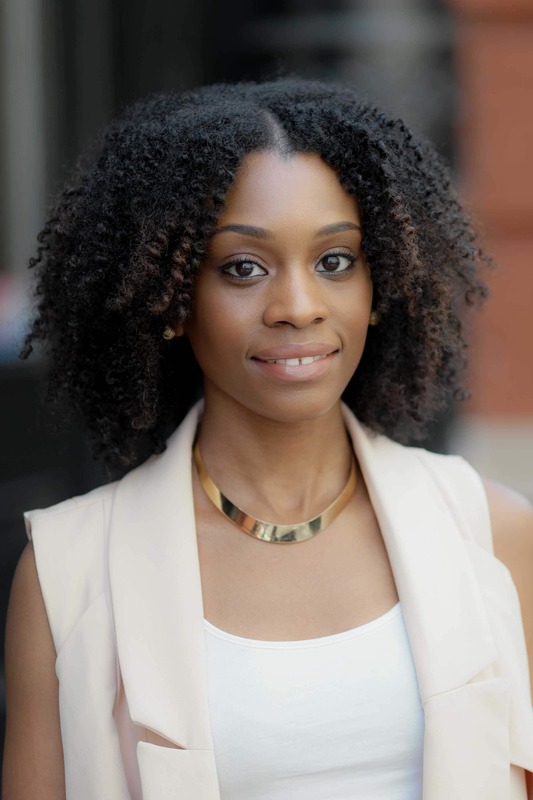 Need help building your natural hair regimen? Learn some easy tips for creating your own. And, if you’re transitioning, this guide will help you get to the next step.